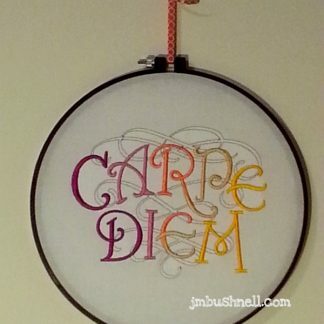 View cart “Signed Manual Exposure Paperback by Jeannie M. Bushnell” has been added to your cart. 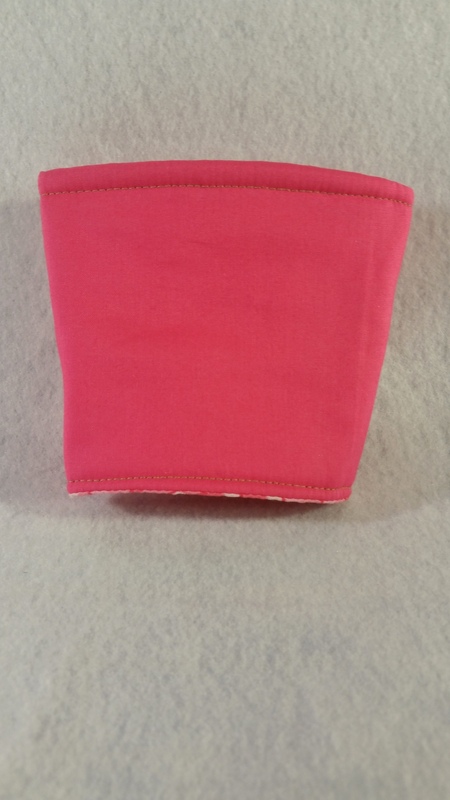 For the pink lover in your life. 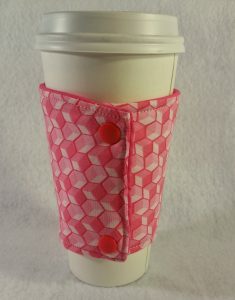 This Cozy to Go! 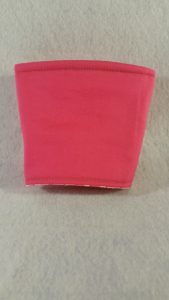 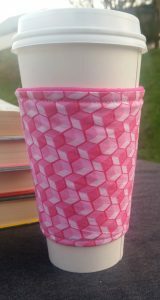 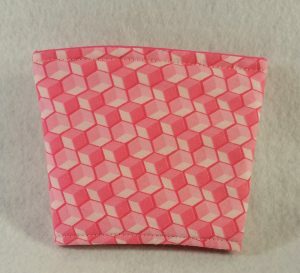 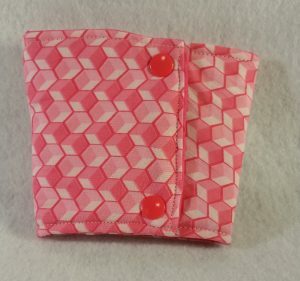 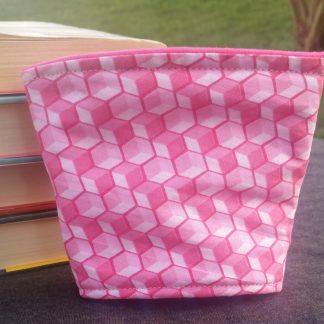 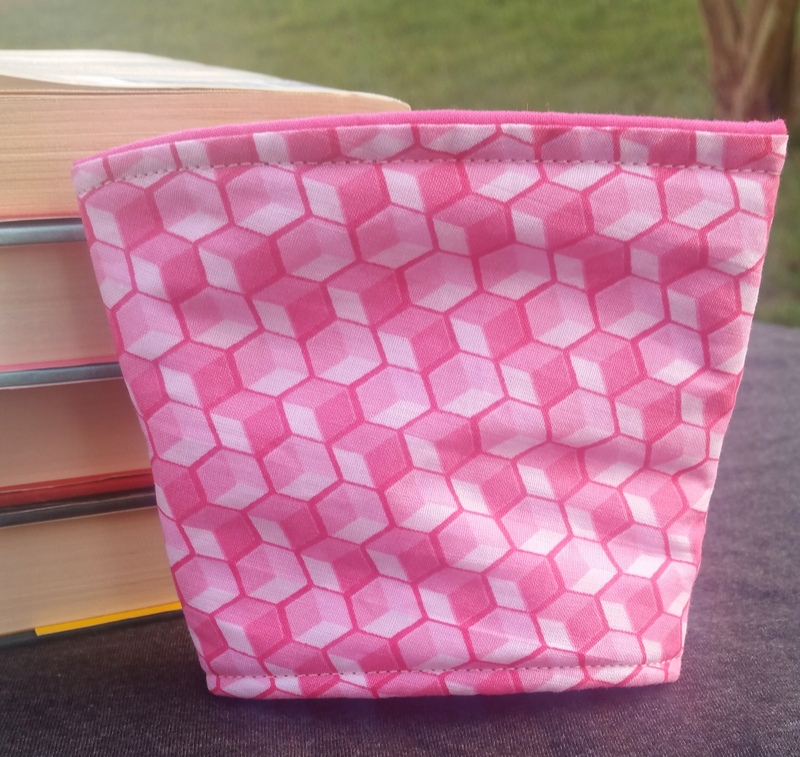 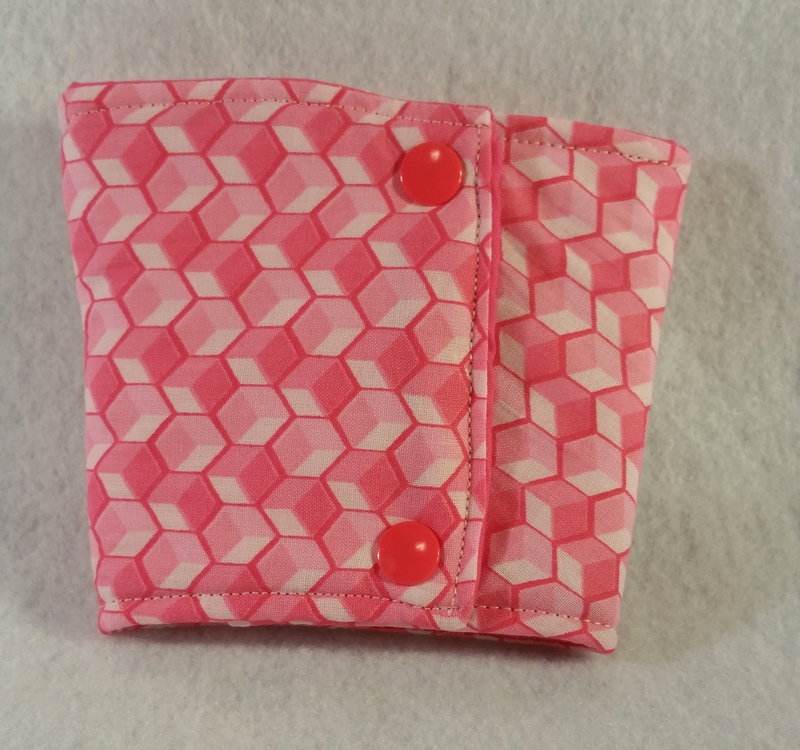 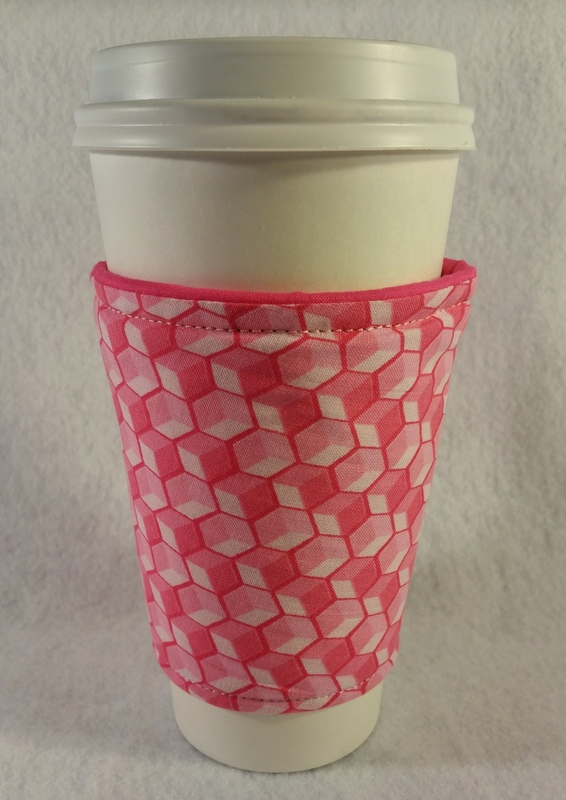 cup wrap features a modern geometric design that is sure to bring a smile to anyone who enjoys dynamic prints in pink. 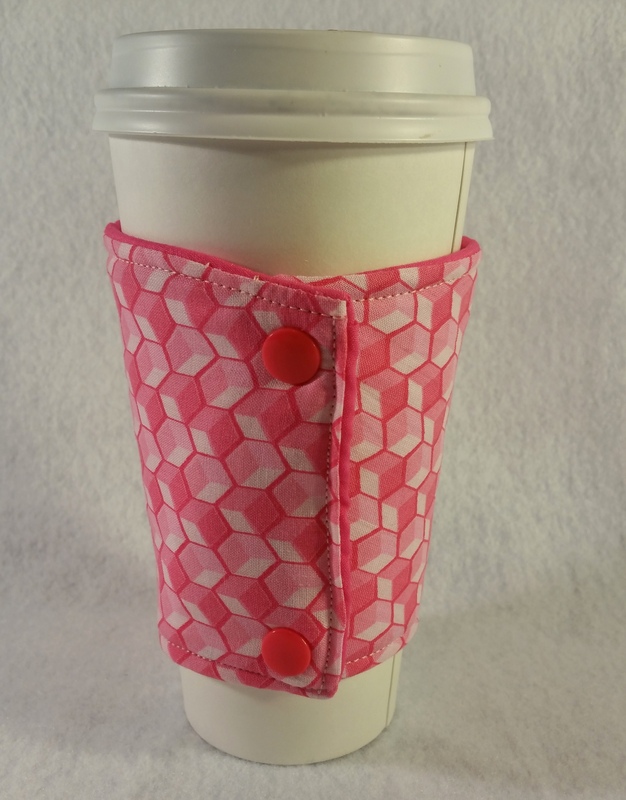 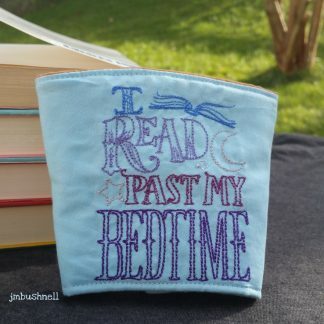 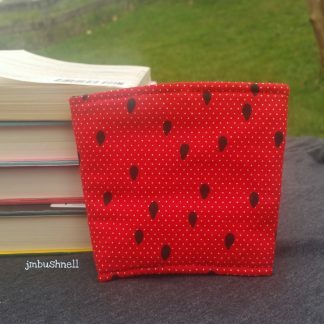 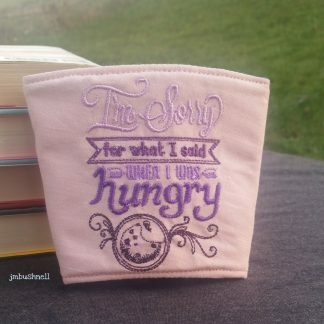 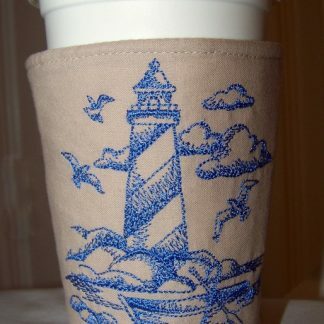 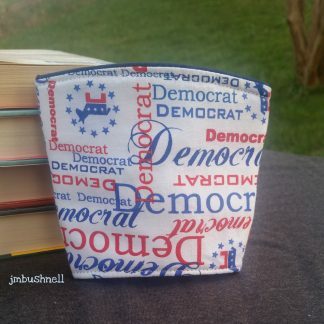 A reusable cozy makes a perfect gift. The front of the wrap is printed with white and pink steps. 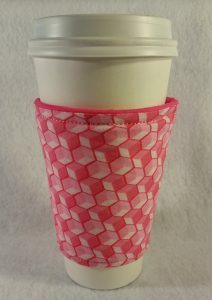 The inside of the wrap is pink. Snaps will be a complementary color – not necessarily the color photographed.